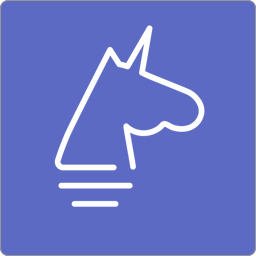 Unicorn Factory is a marketplace that allows kiwi businesses and entrepreneurs to hire local freelancers.  Unicorn Factory is a marketplace that allows kiwi businesses and entrepreneurs to hire local freelancers. My role in the project was building the platform and marketing it. As a marketplace I had to build both the client and freelancer side. The website is build in Webflow and is powered by AirTable and Zapier. My goal is to make it super easy for Kiwi businesses to find great people to hire.